Preparing teachers and educators to be leaders in progressive education. 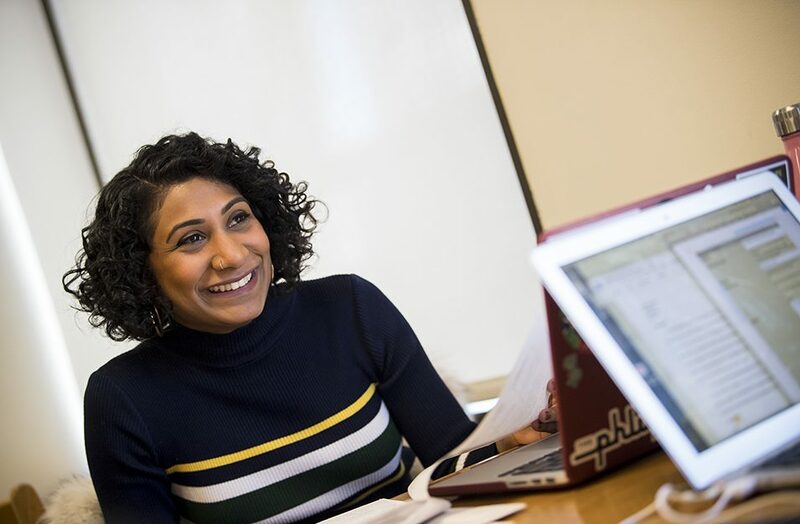 Across our leadership, teacher, and educator preparation programs, Bank Street graduate students learn through active engagement with materials, ideas, people, and environments, and benefit from the deep expertise of our faculty. We develop thoughtful educators who make learning vital and creative and who seek to understand and develop the capacities of the children, adults, and communities they work with. Founded more than a century ago, Bank Street has a long history as a leader in progressive education and a deep commitment to principles of social justice. We see in education the opportunity to build a better society. 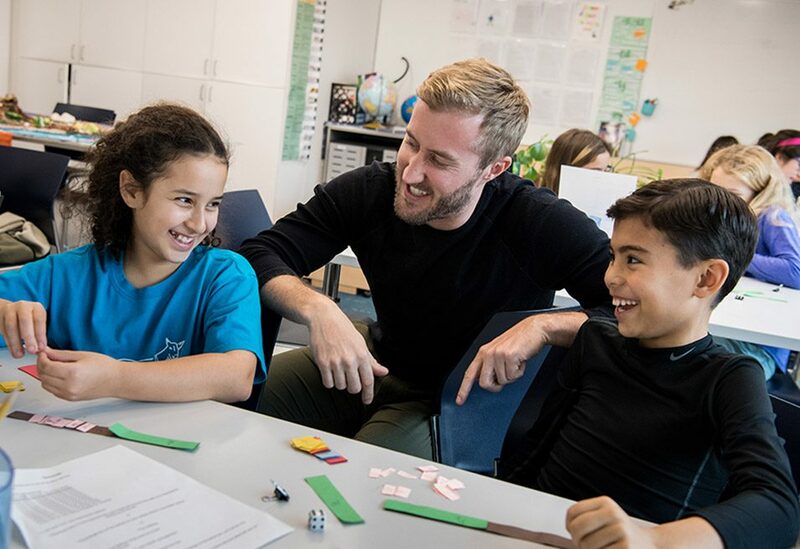 Bank Street Graduate School of Education offers degree programs leading to the Master of Science (MS), Master of Science in Education (MSEd), or the advanced Master of Education (EdM). All programs are registered with the New York State Education Department and most lead to New York State certification. Bank Street educators are highly sought after nationwide. Learn more about the impact of our programs on graduates. Our approach to education is deeply influenced by our founder, Lucy Sprague Mitchell, who called on Bank Street to inspire educators with “a zest for living that comes from taking in the world with all five senses alert” and “the courage to work, unafraid and efficiently, in a world of new needs, new problems, and new ideas.” Programs in the Graduate School of Education model these principles and values.